This is an easy-to-use guide to selecting hundreds of perennial species. It is indispensable for growers and designers working in subtropical and warm temperate/arid climates, and also includes some cool-climate tolerant species. 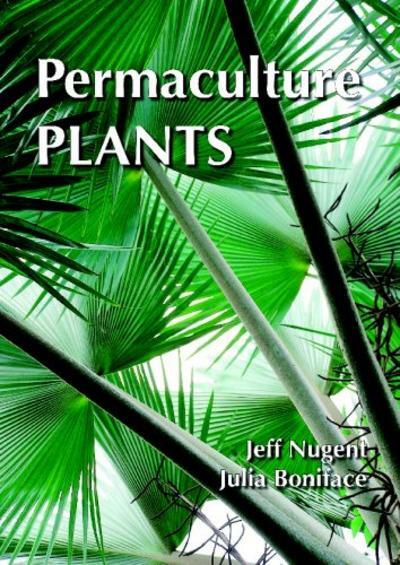 Permaculture Plants: A Selection details hundreds of common and unusual edible, medicinal, and useful plants.